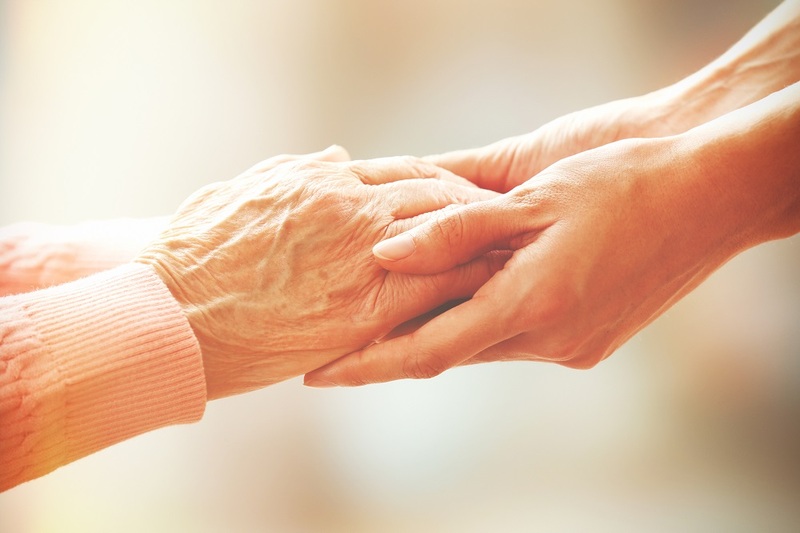 With the introduction of the Aged Care Reform Bill 2018 and the Aged Care Royal Commission beginning this Friday (18th January), the Aged Care sector is under enormous pressure to improve the performance of Australia’s 2700 aged care providers. 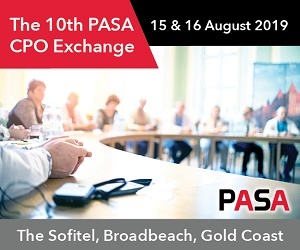 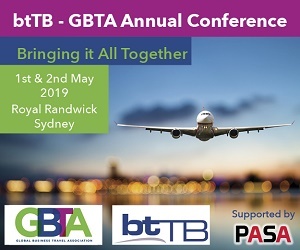 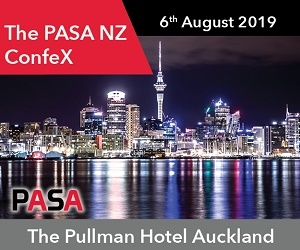 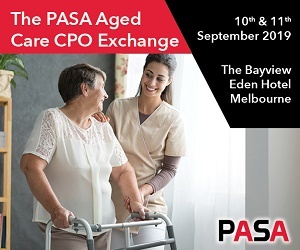 We have no doubt that many of the issues being addressed by the initial hearing of the Royal Commission into Aged Care Quality and Safety will will be high on the agenda for attendees at this conference. 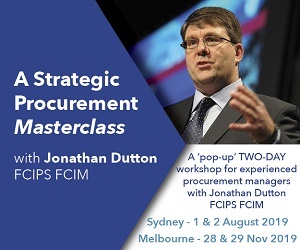 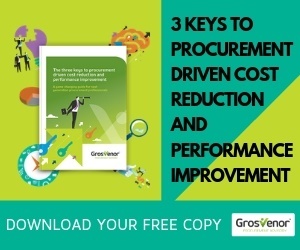 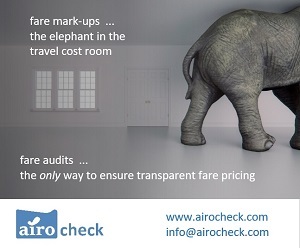 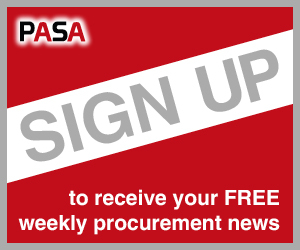 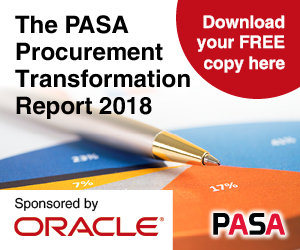 Latest insight, case studies and debate on current trends and future challenges that affect CPO’s, & Procurement practitioners.